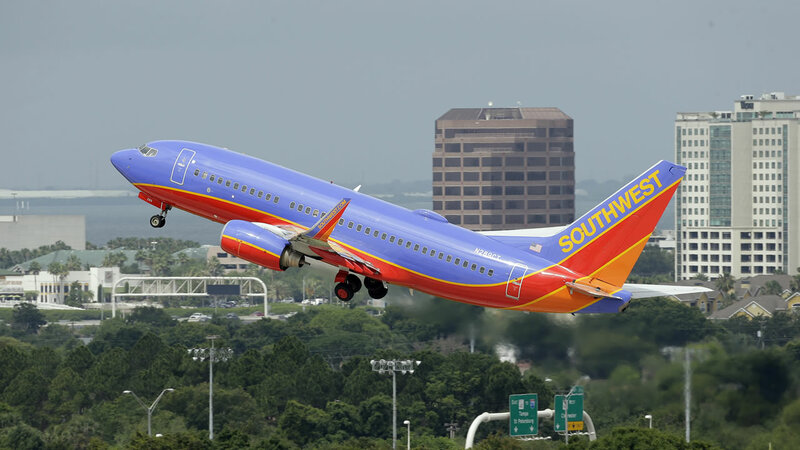 Southwest Airlines has a sale so big it's overwhelming its website. The deeply discounted one-way fares can be as low as $49. Some round-trip tickets are about $100. Travel must take place between August 25 and December 16 of this year. You need to book tickets by Thursday night. So many people are trying to take advantage of the sale that there's an alert on the website to keep checking back. You can't travel on Fridays or Sundays, and there are blackout dates. Southwest Airlines; sale lasts 72 hours. The sale started Tuesday. Southwest is selling seats for $49, $99, $129 and $149 one-way. The price you pay depends on the distance you'll be flying.